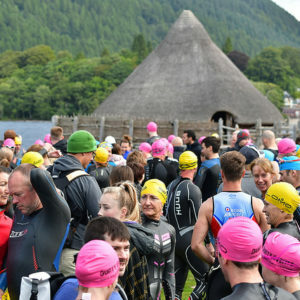 We are delighted to be hosting the Loch Tay Sprint Triathlon again in 2019 over a 750m Swim, 20km Bike, and 5km Run with the beautiful backdrop of Highland Perthshire. 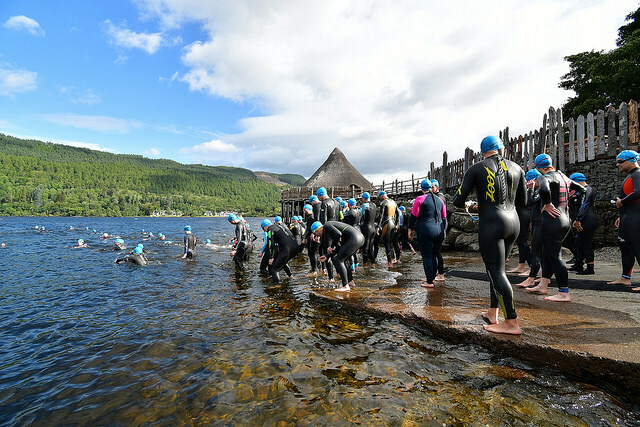 750m Swim in the spectacular Loch Tay. 20km Road Cycle on quiet roads of Highland Perthshire. 5km Run in the grounds of beautiful Taymouth Castle. 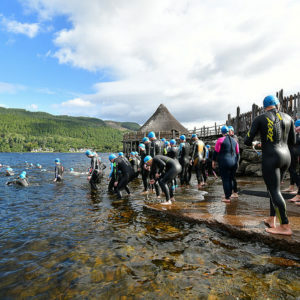 The swim and T1 are based at Taymouth Marina on the shores of Loch Tay. 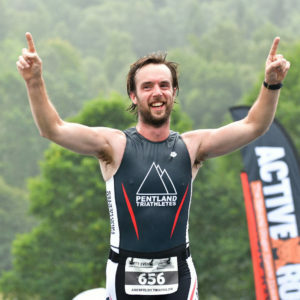 Taymouth Marina is dominated by breathtaking views of Ben Lawers and the surrounding landscape. 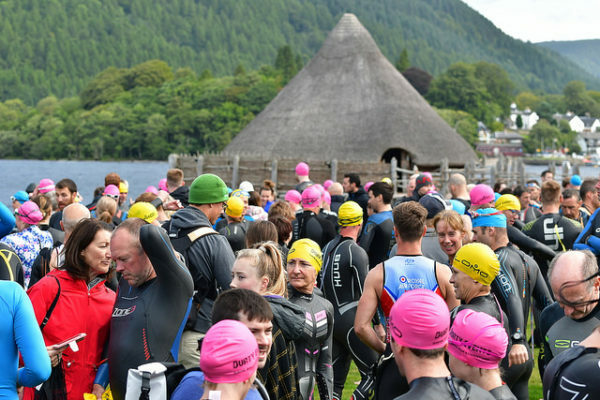 The stunning scenery, coupled with an impressive range of on-site facilities, making Taymouth Marina the ideal swim and T1 venue. 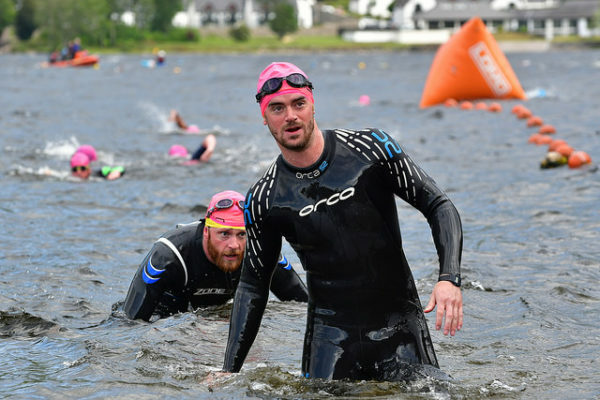 The swim will be a single 750m lap. 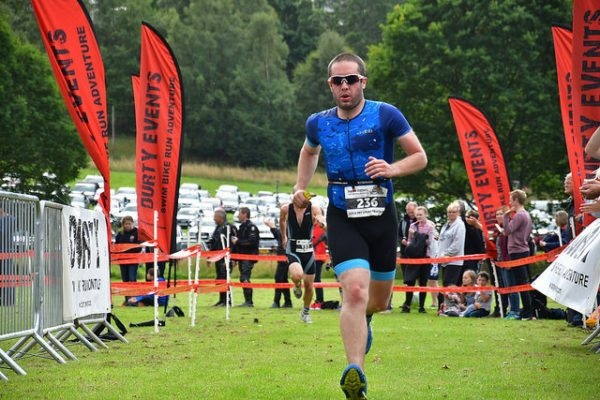 There may be multiple wave starts in quick succession depending on entry numbers. We will post details of this on the website and in the athlete briefing shortly before race weekend. 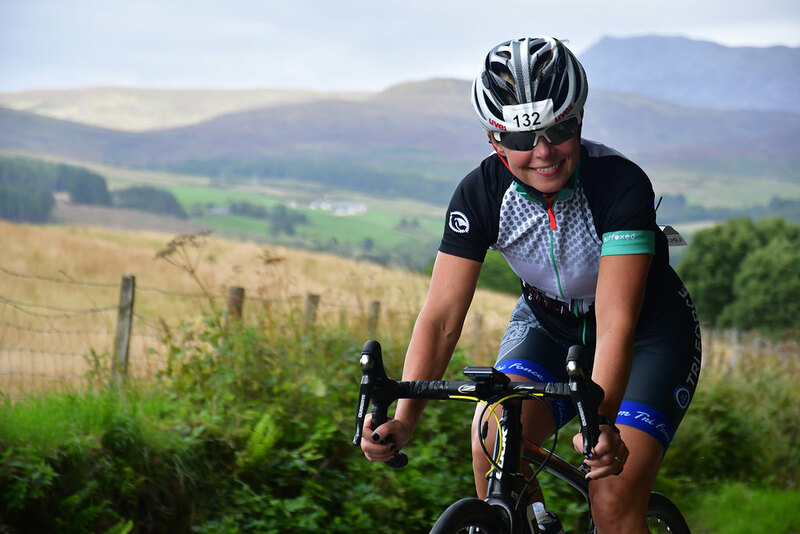 Leaving Taymouth Marina, the Bike course takes athletes on a spectacular journey into the breath-taking Highland Perthshire Countryside. 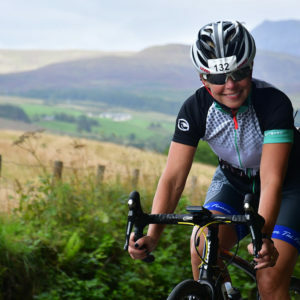 After leaving Kenmore village you will undertake a single clockwise lap of Drummond Hill on quiet country lanes before riding alongside the tranquil Loch Tay and back to T2 in the Kenmore Recreation Ground. 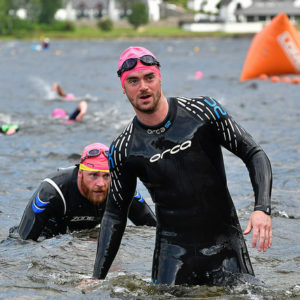 T1 (Taymouth Marina Watersports Centre) and T2 (Taymouth Castle) are very near each other – approx. 1 km apart and easily walkable. Nice and easy! The distanced between T1 and T2 is approx. 1000m. T1 and T2 will be open from 07:30 on Saturday morning to allow for Run Kit to be dropped into T2 and your bike racked into T1. We recommend that athletes rack their bikes before 09:30 and note that both will close at 09:45. Both transitions are security areas and only competitors wearing their number will be allowed access. Mount and dismount lines will be clearly marked. 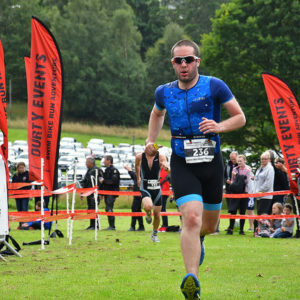 Please read this athletes briefing, it is full of information such as race timings and course details etc which should answer any questions you may have.